The aim of this program is to provide trainees with a thorough understanding of the methods of servicing and repairing automotive vehicles. Trainees are taught to use the proper factory-approved methods of servicing, repairing, and maintaining vehicles. Training includes learning to make proper diagnosis using test equipment, hand tools, special equipment, precision measuring tools, and service manuals and specifications. 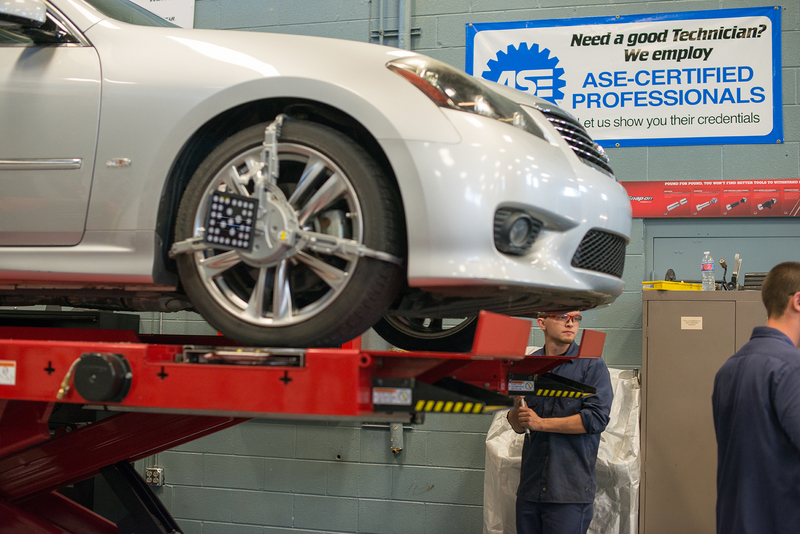 The program is accredited by the National Automotive Technicians’ Education Foundation (NATEF) and taught by an Automotive Service Excellence (ASE) certified master technician. 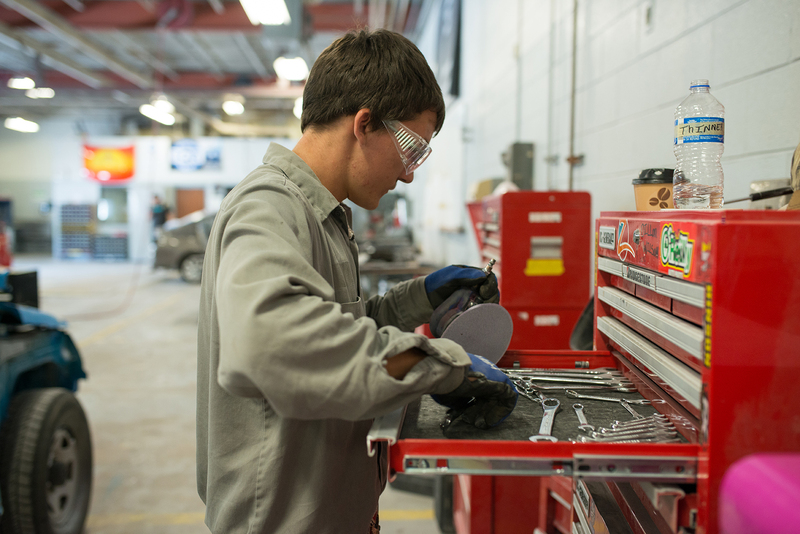 Automotive students should have a valid driver’s license.